Over seven years after the federal government released its original cloud migration strategy, the Office of Management and Budget will be releasing a new cloud strategy to encourage more agencies to get moving to cloud services. 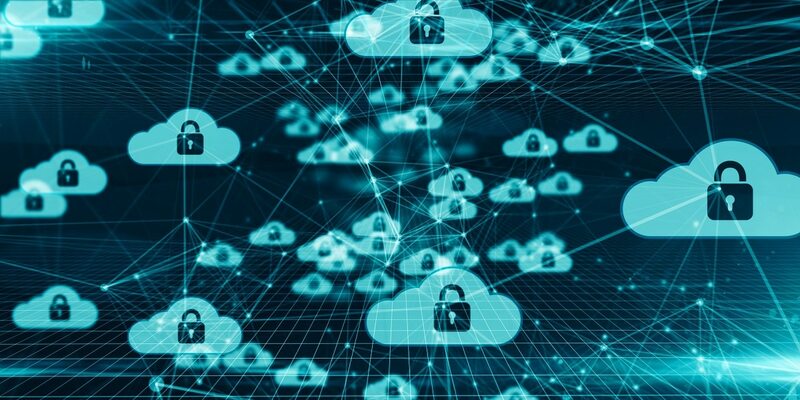 “In the next few months we are actually releasing the new federal cloud computing strategy we are tentatively calling Cloud Smart,” said Bill Hunt, digital services expert at OMB, during a June 13 ATARC event. He added that the goal is to consolidate the cloud best practices across government. When government should move what to the cloud. According to Hunt, the new strategy will focus on three cloud priorities: security, workforce and procurement. Hunt said that many agencies are already on the right track to take full advantage of cloud, but those that haven’t fully considered what they can and can’t do with the technology will find the new strategy very instructive. The updated strategy will be based on a combination of data collected by OMB on cloud success, as well as conversations that OMB has had with agency officials and chief information officers about what has and hasn’t worked for cloud. “We’ve really just tried to address why we haven’t moved, why the agencies are just not getting where we want them to go, where Congress thinks they should be going, where everybody agrees that they should be going,” Hunt said. Hunt confirmed that the strategy will be released for public comment in the coming months, so that it can be developed into an aide for agencies, rather than a policy burden.